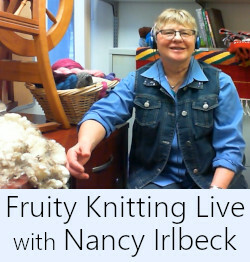 This Tutorial will take you step by step through the construction of the hat, including showing you how to knit with the two-handed Fair Isle technique and how to catch your floats and weave in the ends as you go. 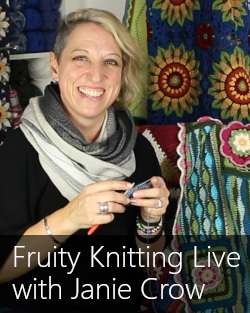 If you are confident with knitting in the round and would like to try two handed fair isle or stranded knitting then this is really the perfect pattern to learn this and I want to encourage you to follow along with me. Get a copy of Donna Smith’s pattern get your yarn. 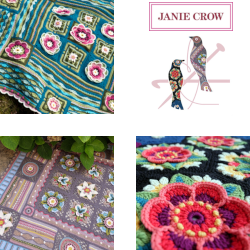 Have a look at Susan B Andersons modifications if you would like to, there is also a link to her wonderful blog below and I look forward to you joining me. 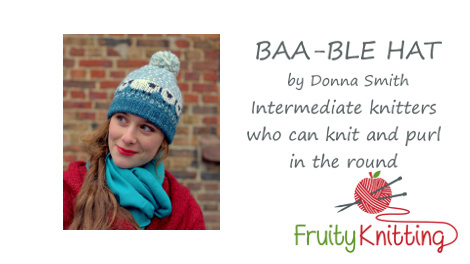 Click on the image to watch the tutorial for the Baa-ble Hat. Follow these links to get to the Donna Smith’s Baa-ble Hat pattern and Susan B Anderson’s modifications. I used the Rowan Hemp Tweed yarn. 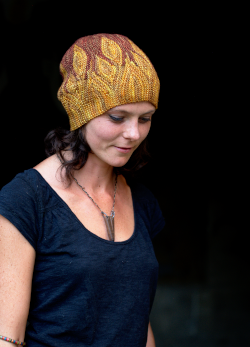 Donna Smith, the Shetland born and bred designer of the Baa-ble Hat, generously gave us an interview shortly before she took part in the Shetland Wool Week 2016. You can find the interview with Donna Smith here. 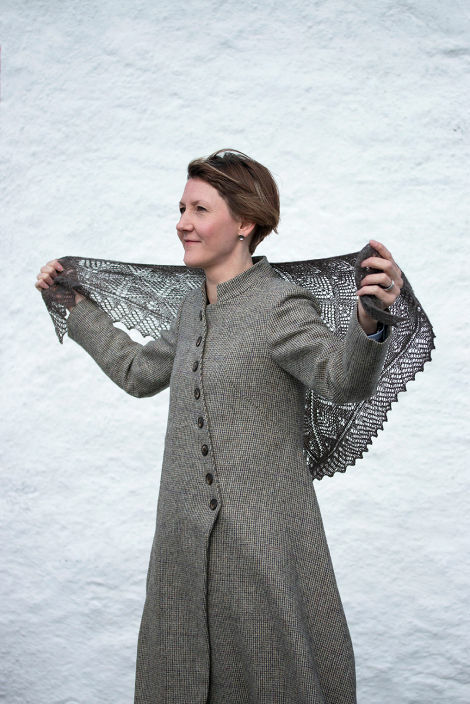 Donna is a wonderful advocate for Shetland knitting and has other beautiful designs, including the Houlland Hap, available via Donna Smith Designs. Thank you for this tutorial. I have admired this hat but thought it to be too difficult for me to knit. After watching your tutorial I now believe I can do it! Thank you for the modification link to Susan’s page. I’ve seen this hat making the rounds (all puns intended) and now really want to make a few for the upcoming season and for craft shows in the area. 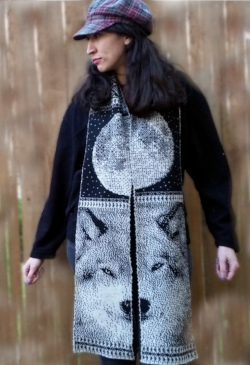 I think I can also modify the pattern to make a really adorable cowl. Yes I’m cowl crazy. 🙂 Thank you A&A. 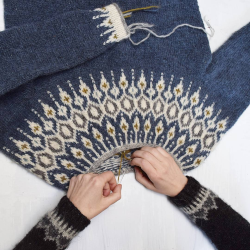 I love this pattern – thank you so much for this tutorial! I have ordered the colorways of the Rowan Hemp Tweed that you used for your hat but I was wondering if you used the Granite colorway for the sheep. I ordered the granite and teal and the granite really doesn’t stand out against the darker teal. The black on your hat seems so much darker than mine so I was wondering if you used a different black for the sheep.